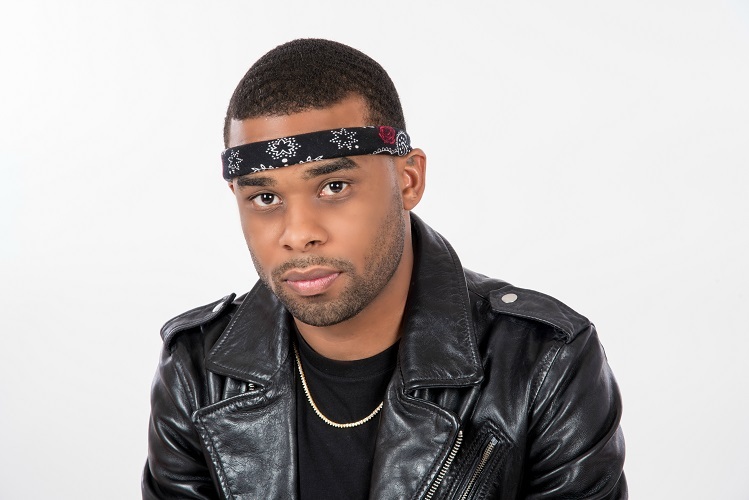 New Orleans, LA most prominent up and coming rapper, ROY DEMEO showed no mercy as he released his FIRST video off his new project, “CHICO” ft. LIL WAYNE. If you think this track and video are dope… Be on the lookout for “KINGPIN” as it features four (4) mainstream artists, including: WALE, YOUNG DOLPH, CURREN$Y and LIL WAYNE. WAIT… but there’s more! To top it all off, “KINGPIN” is hosted by non –other-than the World Famous DJ DRAMA STaY TuNeD for more to come as ROY DEMEO, coming from a city once under water, is on the RISE!